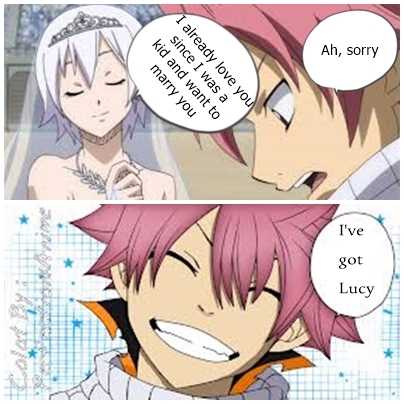 Nalu All The Way ^^. . Wallpaper and background images in the Fairy Tail club tagged: photo nalu natsu lucy luna.